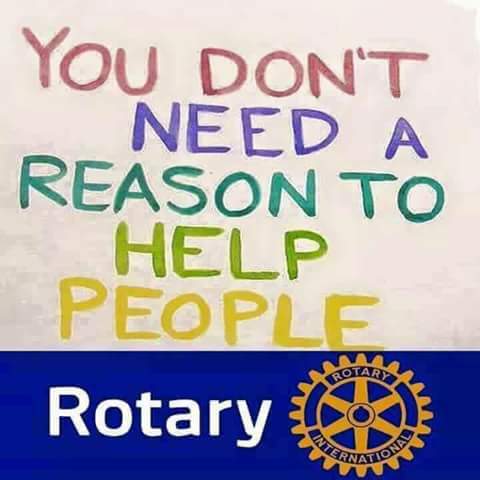 Rotary Youth Leadership Awards (RYLA) is an intensive leadership experience organized by Rotary District 7475 (Central and Northern New Jersey) where you develop your skills as a leader while having fun and making connections. RYLA will be held June 21 - 23, 2019 at Drew University in Madison, NJ. You must be between your Junior and Senior year in high school to attend. Approximately 80 students attend annually. The program includes presentations by top business, community along with motivational speakers. career seminars, leadership challenge exercises, team building activities, recreational activities and the opportunity to meet other fantastic students from around the state.